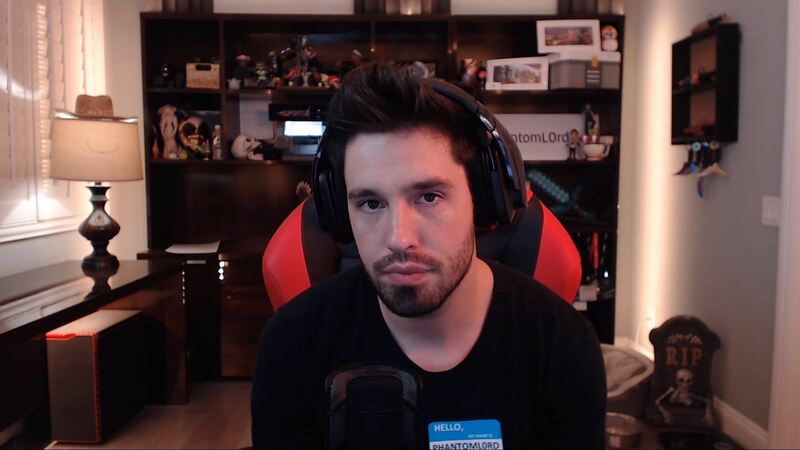 Counter Strike: Global Offensive streamer James “Phantoml0rd” Varga, who was kicked off Twitch in 2016 for allegedly failing to disclose ownership of a site he promoted online, is suing the platform that made him famous. As reported by gaming and esports website Polygon, Varga filed a complaint on Wednesday in San Francisco’s Superior Court of California, claiming monetary damages from Twitch for the deletion of his account. 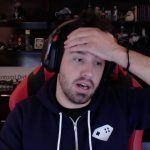 He was an online celebrity with almost one million followers and 16,000 subscribers on his channel when Twitch pulled the plug, following an exposé of his activities by gaming journalist Richard Lewis. Lewis had received a dossier from an unnamed hacker which appeared “almost to a degree of certainty,” according to Lewis, to prove that Varga was the owner of CS:GOShuffle, a roulette-style skin-gambling site he promoted to his followers by betting in real-time through his live stream. Meanwhile, a cache of 20,000 hacked Skype messages between Varga and Duhau Joris, a programmer at CS:GOShuffle, were damning. They revealed Varga had asked to be sent the results of spins before they happened. It strongly suggested that payouts were being rigged for Varga’s streams to make skin-gambling appear more attractive to his followers. 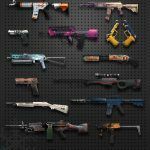 These are collectible in-game designer weapons whose varying rarity and ability to be transferred to third-party sites transformed them into a de facto cryptocurrency that could be used by children for gambling. 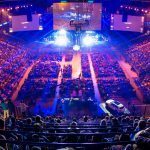 In July 2016, facing lawsuits accusing it of promoting underage gambling, CS:GO developer Valve moved to shut down the third-party gambling sites that had been feeding off its in-game economy, accusing them of violating its terms and conditions. One of those sites was CS:GOShuffle.